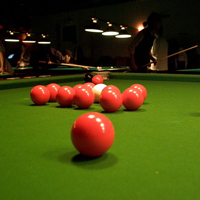 Carom may well be considered as the most disciplined game of billiards. 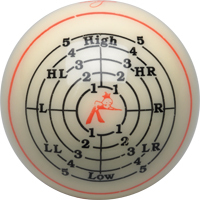 Most world champions train and play with the Super Aramith Pro Cup Carom set because of the unsurpassed performance of these balls allows them to consistently reach new record highs. Super Aramith Pro Cup Carom ball set is made by Saluc in Belgium and with the top quality phenolic resin that only Aramith can deliver. 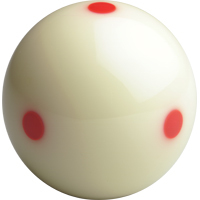 The Q-Tru will train you how and where to hit the cue ball through its unique ball markings. 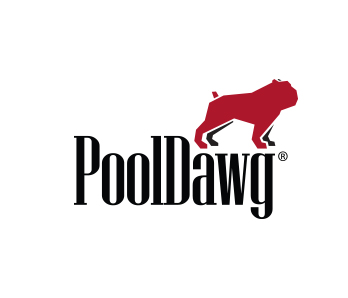 You'll improve your position play, cue ball control and rebound control. Plus, it comes with a handy training pamphlet to boot! 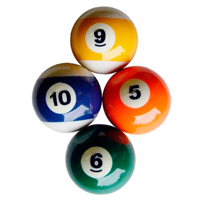 I should also mention that the cue ball is made by Aramith, which means you'll be getting a ball with high quality phenolic resin. As for the training patterns, they're embedded under a wear resistant layer, so you know your training ball will last. 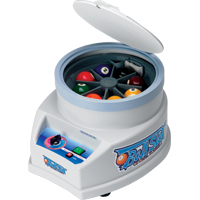 Need a fun novelty set in your gameroom to keep the little ones entertained? 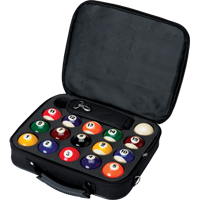 Check out this glitter billiard ball set from Action. Your next rack is going to be out of this world once you get the new McDermott Galaxy Ball set! 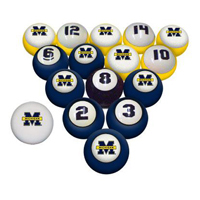 Each of these beautiful balls is made with a shimmering moon-like glossy metallic finish complete with oversized numbers. The set also comes with a cue ball as black as the darkest black hole!